2028 E 27th Avenue, Vancouver - 3 beds, 2 baths - For Sale | Krista Crawford - Multiple Realty Ltd. Attention Builders/ Investors! One corner 33 x 127ft lot available on E.27th off Victoria Dr. Fantastic opportunity to build your new home with 2 additional income properties. 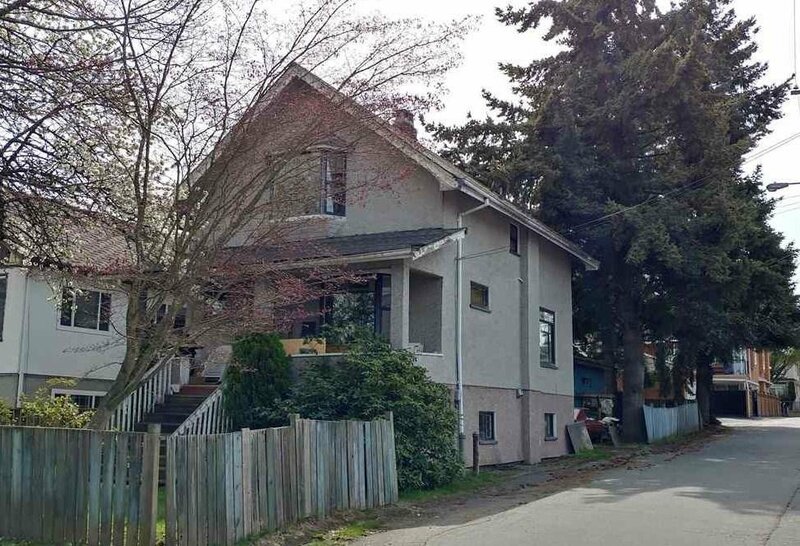 Seller's plans available for 3br house with 2br suite and 2 br laneway house. Located seconds from Montessori Preschool. School Cachements: Lord Selkirk Elementary & Gladstone Secondary.